Introducing AM4MN, the most innovative cleat ever. Adidas’s Speed factory has been used to create custom shoes for marathons in cities like London and Paris. 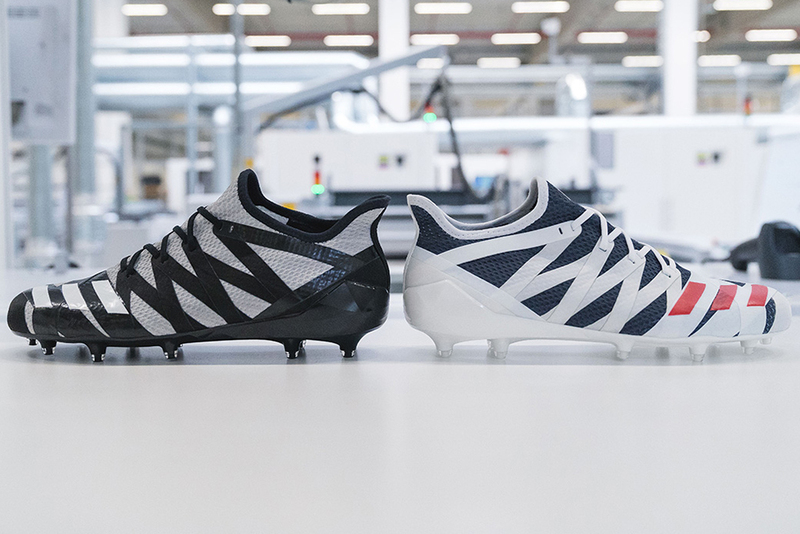 Now they are using it to create custom cleats for the NFL’s biggest stage. The AM4MN (Minnesota) will debut at the Super Bowl this Sunday.